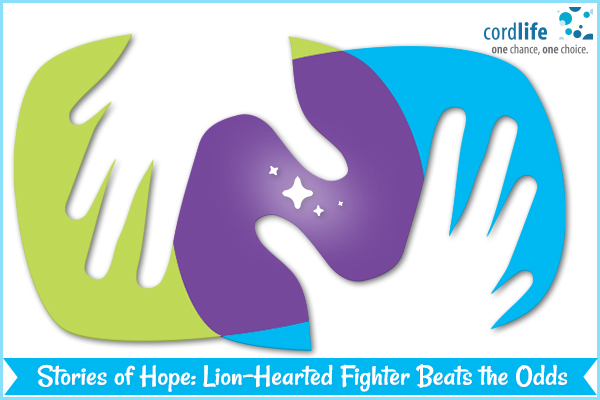 Presently, the medical world is buzzing with cord blood cell transplant success stories! 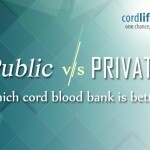 For its multiple set of benefits, cord blood gets acclaimed as a regenerative medicine which helps to repair tissues and cells. Today, regenerative medicine is considered to be an essential subject in medical science which will have the key to cure irreversible diseases. 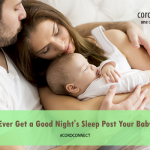 The umbilical cord blood comprises of a rich source of stem cells that is helpful in this treatment. There are several clinical trials that have been phased to research on the application of cord blood stem cells to chronic ailments and their possible treatments. 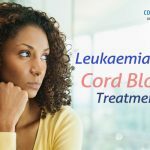 However, nothing encourages more to the seekers of cord blood cell transplant other than the success stories about fighters of fatal diseases, who combated it all with faith, hope, courage and by selecting the right cord blood bank. This story is about Anthony Dones, who got diagnosed with osteoporosis, when he was at a tender age of 4, which made his bones brittle and caused them to break. To heal this issue when he was just a baby cord blood stem cell therapy was the only medically viable choice. His doctors went ahead with the treatment process first by searching at the cord blood banks to search for a matching donor.